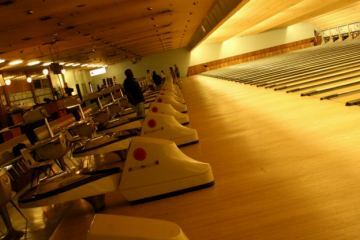 This is a highly recommended bowling alley where to enjoy nice times with family or colleagues. 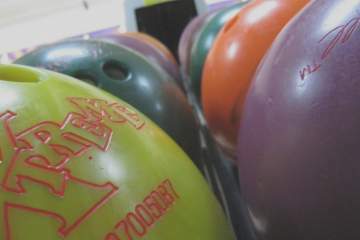 It is one of the best centers in CA where knock a few bowling pins or participate in leagues. Keep in mind that the only thing we offer here is contact info as up-to-date as possible. We have no relationship with these businesses. We only are aimed to help you with free and quality info. These are some photos taken in Bowlero Los Angeles. 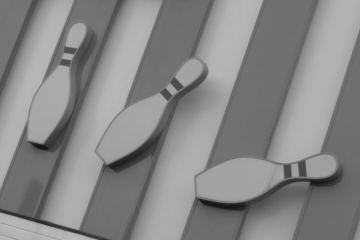 Would you like to be the first reviewer for Bowlero Los Angeles? 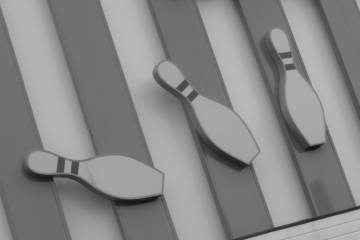 In addition to Bowlero Los Angeles, there are more bowling alleys in the vicinity of Marina del Rey that may be a great choice for you, so we recommend that you check their contact information before visiting them. 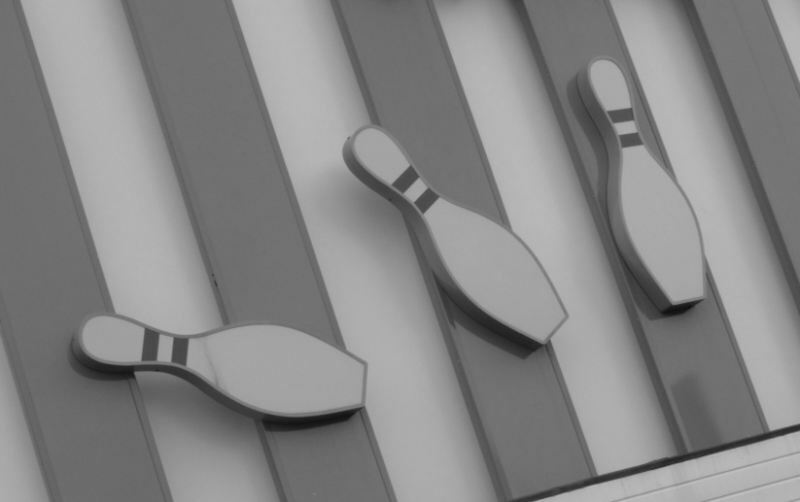 You can be oriented by the ratings of previous users or simply check each page to review the information and contact details of the bowling centers.